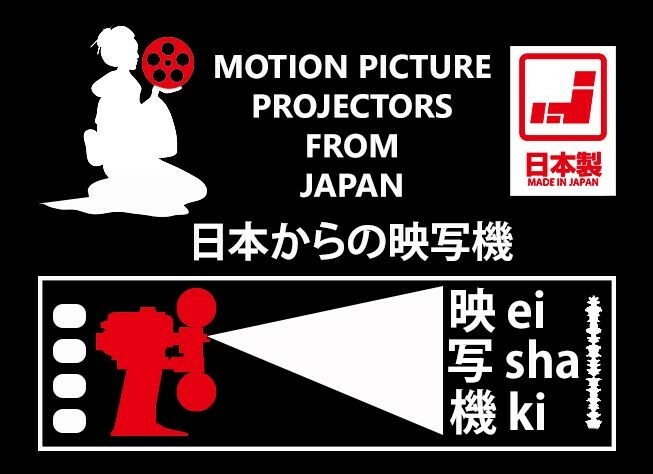 NIPPON DENSHI KOGAKU CO., LTD. is unable to defeat the bankruptcy that was the largest domestic projector manufacturer for motion-picture theaters in Japan (office located at Toshima-ku, Tokyo), has received the decision of commencement of bankruptcy from the Tokyo District Court. Total debt is about 148 million Yen (about 1,223,141 US Dollars). According to Tokyo Shoko Research, the company had been downturn earnings in the spread of digital projectors. NIPPON DENSHI KOGAKU CO., LTD. has been manufacturing and selling the motion picture projectors from the 1960s under the CINEFORWARD brand name in Japan. It was the top company in the number of installations, filed for Civil Rehabilitation Law in 2001, echoing the overall slump in the film industry has had to return the debt while continuing operations. Over the past few years, digital distribution of motion-pictures was reduced the demand for motion picture projectors sharply. Judgment is no longer expected recovery of operations and continuing the business. According to the trustee in bankruptcy, it is likely; including the maintenance and parts sales, business will be discontinued.